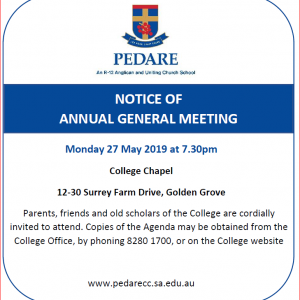 We have exciting news to share about the future of Pedare Christian College. We are pleased to announce that Pedare will go ahead with the One College, One Campus option. It will enable us to deliver the best educational outcomes identified during school community consultation for Pedare’s Towards 2020 Strategic Plan. 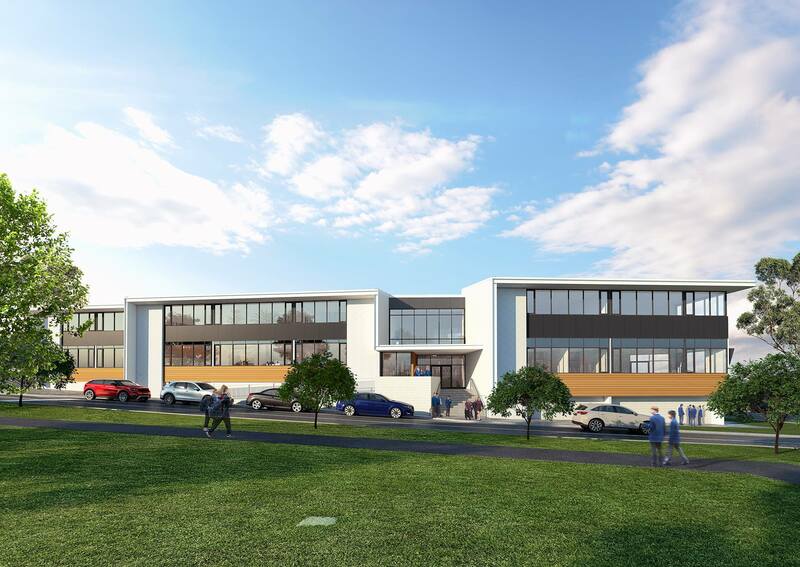 From the beginning of 2019, a new Junior School will join the Middle and Senior Schools on a redeveloped One Campus. 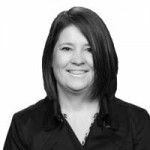 One Campus will strengthen and advance across all ages and year levels our Pedare culture of student growth, well-being and community belonging. The development of the Junior and Middle Schools will feature state-of-the-art learning spaces with flexible break-out zones and enhanced play environments not previously possible. One College will enhance the educational experience from Reception to Year 12 and open exciting possibilities for learning and growth. There will, for example, be unprecedented access for all students across all ages to modern and sophisticated Science, Technology, Engineering and Mathematics (STEM) facilities. 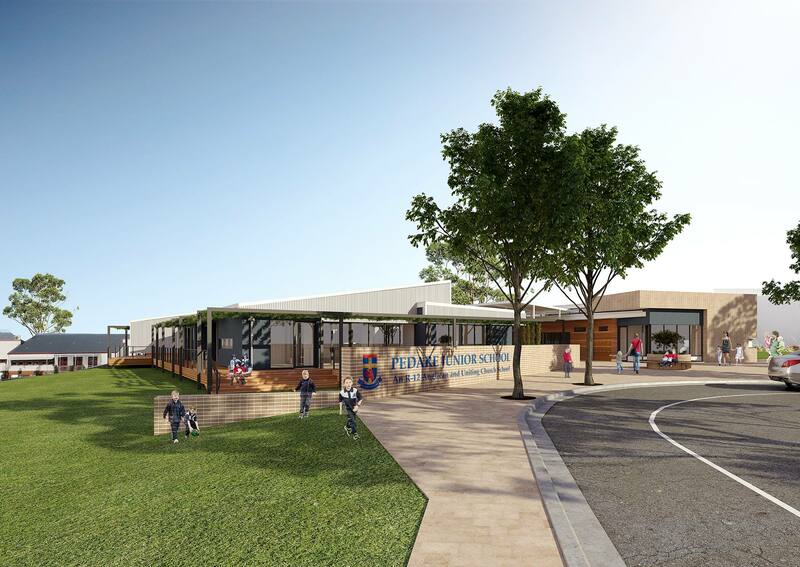 Among the range of benefits will be purpose-built learning spaces for the Junior School, our exciting STEM enabled building, strengthened and integrated International Baccalaureate Primary Years, Middle Years and SACE Curriculum; integrated sport and music programs; well-being program; superior ‘buddy’ systems and a dedicated Pedare out of school hours care (OSHC). All that we value at the Junior School will be brought to One Campus. This includes two playgrounds dedicated to the Junior School and a full-size Blue Gum basketball court. Families also will benefit from a single drop-off and pick-up, a doubling in parent parking and improved traffic flow. Among the many steps in the creation of One College, One Campus, is, of course, the necessary sale of the Junior School site with the approval of our College Board. We are pleased to advise that Pinnacle College has purchased the site and has committed to lease it back to Pedare until the end of 2018. Like Pedare, Pinnacle College is a member of the Association of Independent Schools of SA. It is a non-denominational school that shares Pedare’s values of diversity, inclusion and tolerance. 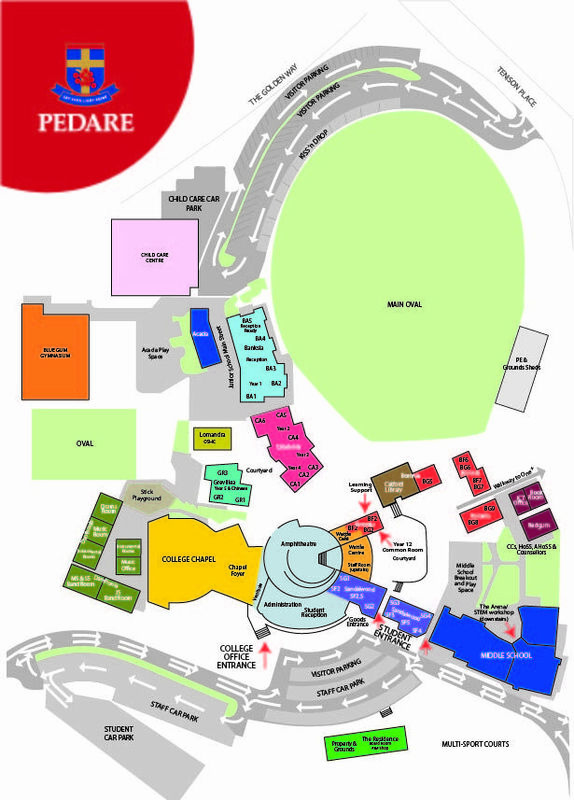 We look forward to keeping you informed of planning, development and progress as we work towards 2019 and look forward to this new and exciting chapter in the life of Pedare Christian College.